Lasco Services Team: Design, Engineering and Construction. Only the best will do in the clean room industry. 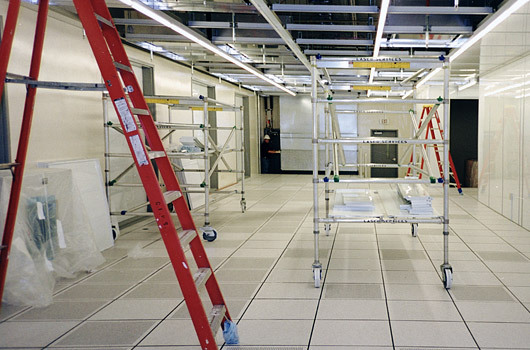 At Lasco Services, we combine a unique package of quality cleanroom products with cleanroom construction expertise. 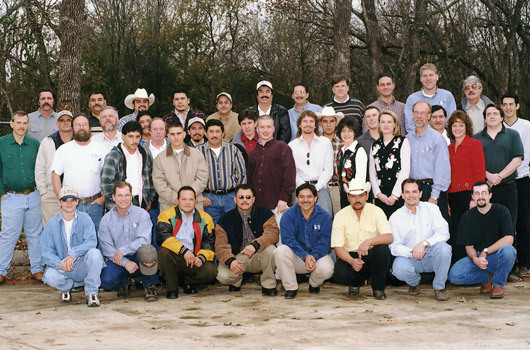 Since 1988, the Lasco team has been involved in the major cleanroom projects in Texas and nationwide. Unlike ordinary clean room companies, we also design and construct USP 797 compliant clean rooms. Lasco has been spearheading research on the USP 797 research and has been working to revolutionize the clean room industry. 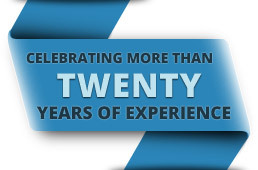 This, combined with our featured services, makes us one of the top contenders in the clean room industry. Our teams of dedicated and seasoned engineers have been through multiple projects reinforcing our knowledge and expertise with clean rooms. We pride ourselves on being quick, easy, and guaranteed. With our wide selection of clean room services and dedication to providing customers with hassle-free customer service, we do just that. 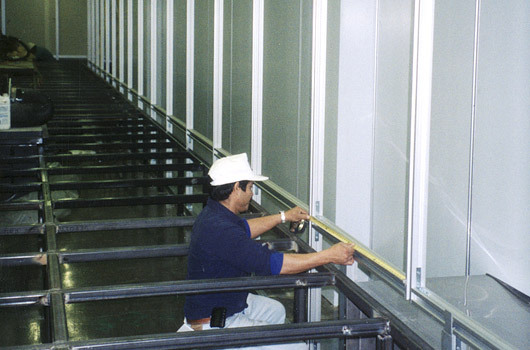 Many of our products are standard construction products, but we have a long history of devising custom solutions for the specific needs of customers. Whether it is a custom passthrough, specialty door or any other special need, the Lasco Services team will be there to make sure that you are getting the customer service you need.